I am reblogging my earlier post, as Anna Marie is still gathering interest for a healing conference in the New York City area. 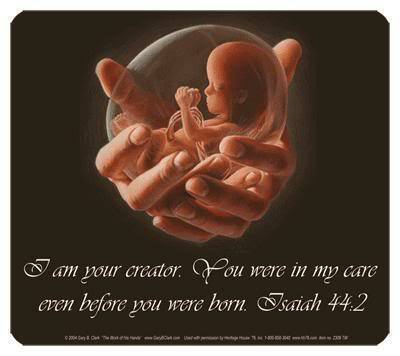 I feel that this conference is very timely and relevant especially in light of recent legislation for late term abortion (infanticide) in the state. As blog followers will recall, last year, much prayer was needed to forestall a bombing catastrophe of the Freedom Tower in NYC. However, this threat is still pending; and on the anniversary of Roe v. Wade, the Freedom Tower was lit up in celebratory lights for passage of the abortion law in New York–this was such a huge mockery of God by satan. So, I believe this healing conference, which is also on advanced spiritual warfare, is very significant for those who live in the region. Jesus asked that Anna Marie hold a conference in NYC, so I believe that He has important things to reveal to Anna Marie for those who attend. Please consider attending if you can. God bless! Happy New Year friends!!! As you reflect on the year behind and prepare for the year ahead, don’t forget about the beautiful gift of the present! Indeed, every precious present moment holds unique graces and unrepeatable opportunities to love with God and one another more deeply, fervently, and wholeheartedly. The heart that humbly surrenders itself to intimate prayer the most often, grows closest to Divine Love and strongest in all the virtues. Thus, in addition to all the physical and intellectual resolutions you might be planning, don’t neglect nourishing your spiritual life as much as possible through prayer, or “oxygen for the soul” as St. Padre Pio described it! I am God, Your Lord and Savior, JESUS CHRIST. I died for all people to save each of you from hell. 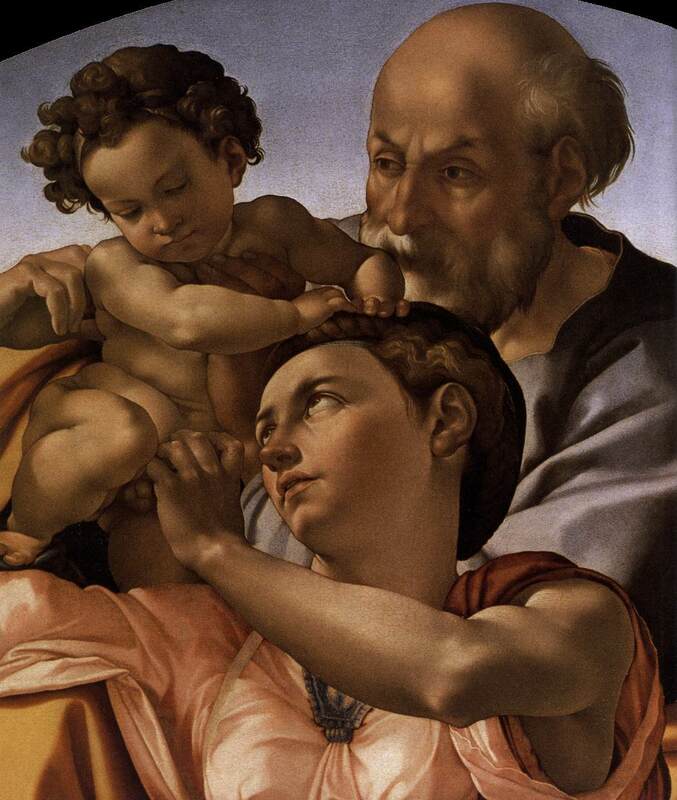 I know that My children need help to save their souls from satan and falling into hell at the moment of passage into eternal life and at the time of The Warning of Garabandal, also known as the Illumination of Conscience. Know that I help those who place trust in Me and My Promise to save them at the time when life ends. Understand that I cannot choose for you. You have a free-will choice for eternal salvation or damnation. I, JESUS, can only come for those who believe in Me. Please know that those who are guilty of sin will see satan and hell first. Then, I save those who remain hopeful in Me to come after satan arrives. Understand that hope is the key to eternal life with Me in Heaven. Conquer your fear of death by hoping that I can save you. Do not trust lies about this message from God. Eternal joy can be yours if you follow this message exactly. I love each of you with all My Heart to provide this grace of truth for you all today. As many of you likely know if you follow Medjugorje news, well-known Medjugorje author, Wayne Weible, passed away a few days ago. I am reposting his beautiful testimony on how he came to believe in Our Lady of Medjugorje and then, Holy Love Ministries. 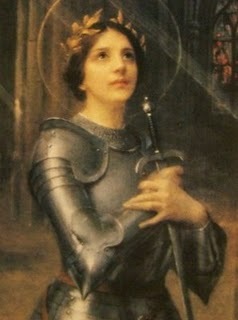 I hope that all will listen to his testimony, and also pray the Flame of Love Hail Mary prayers. 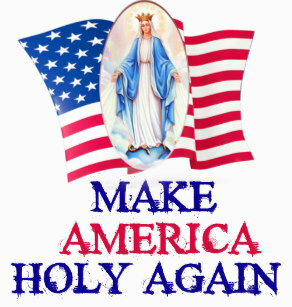 If you pray this particular Hail Mary three times, it releases a poor soul from Purgatory. So, I hope you will pray it for Wayne, as well as the many poor souls still in Purgatory. I hope everyone listens to this 47-minute testimony of well-known international Marian apparition speaker and writer, Wayne Weible. It is beautiful! 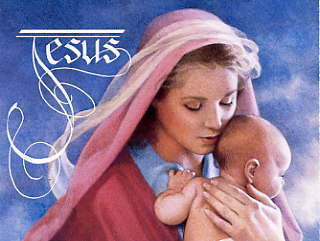 He speaks about how he came to believe in Our Lady of Medjugorje and then, later, the heavenly messages at Holy Love Ministries (http://www.holylove.org). The testimony was given at Maranatha Spring and Shrine, the home of Holy Love Ministries, on the Feast of the United Hearts, June 5, 2016. Wayne Weible recently wrote a book–his first non-Medjugorje book–about Holy Love Ministries. 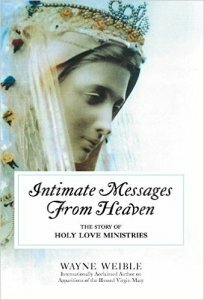 It is called, “Intimate Messages From Heaven: The Story of Holy Love Ministries”, and I wrote a book review that can read on this blog, MaryRefugeOfHolyLove. I came across this Cosmology documentary from 2014. It is called, “The Principle,” and is highly informative. So, I want to recommend it to people who are interested in science, especially Creation science, and also parents that home-school their children that are interested in science that promotes belief in God. I think this would be good for teenagers in high school, especially, those interested in physics and mathematics. I was a geek in high school, so I was reading books written by Stephen W. Hawking at age 14 and was attending Star Trek conventions–I almost studied astronomy in college–it is amazing how I have changed(!). So, for me, watching the documentary was great, because it reaffirmed my faith in God and what I found to be truth when I was exploring scientific facts supporting belief in God back in 2003 during my conversion experience to the Catholic Church. However, the documentary is a little advanced in explaining terminology, so I only recommend it for people that are interested in science. Basically, the documentary challenges modern physics which is founded on the Copernican principle that the earth is insignificant in the universe. It challenges modern scientific thought regarding Einstein’s theory of relativity, the theories about the existence of dark matter and dark energy, etc., by presenting scientific data that shows the earth is the center of the universe. So, this documentary is controversial for many scientists because they have spent their careers built upon theories that this documentary shows are false. I think this documentary would be especially good for teenagers that are interested in a career in astronomy, to help them understand how their faith and science can be compatible with one another. After all, God Is the true author of genuine science. 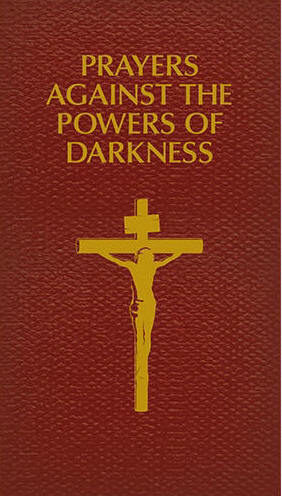 On a final note, I want to highly recommend a book that I read in 2003 during my conversion experience. I am sure there are other related books available now, but back in 2003, this book was unique. It is called, “Rare Earth: Why Complex Life is Uncommon in the Universe,” and it is a synthesis of physics, biology, and chemistry, taking available scientific research to show how unique advanced life is in the universe. It is written by two agnostic scientists and written in an objective manner, but it is very illuminating. I recommend it especially for those who might be exploring Christianity, but are still uncertain about God and want to know how science might support such a belief as rational and credible. This book really helped me, so I know it will be helpful for others as well. God bless! 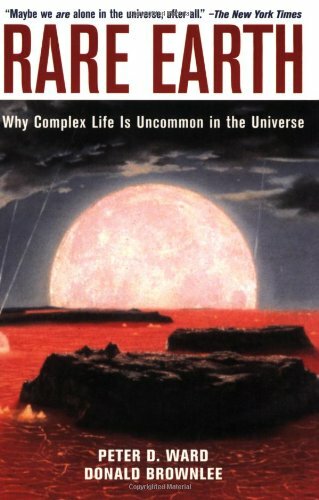 Book Summary: What determines whether complex life will arise on a planet, or even any life at all? Questions such as these are investigated in this groundbreaking book. In doing so, the authors (two agnostic scientists) synthesize information from astronomy, biology, and paleontology, and apply it to what we know about the rise of life on Earth and to what could possibly happen elsewhere in the universe. 338 pages. “Every man gives his life for what he believes. Sometimes people believe in little or nothing, and so they give their lives to little or nothing. One life is all we have, and we live it as we believe in living it… and then it’s gone. Oh, Almighty Father, God the Most High, please have mercy on all sinners. 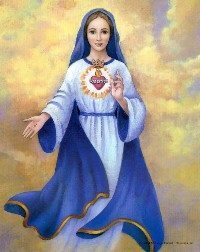 Open their hearts to accept salvation and to receive an abundance of graces. Hear my pleas for my own family and ensure that each one will find favour in your loving heart. Oh, Divine Heavenly Father, protect all your children on earth from any nuclear war or other acts which are being planned to destroy your children. Keep us all from harm and protect us. Enlighten us so we can open our eyes, hear and accept the truth of our salvation without any fear in our souls. Amen.